We believe that kitchens should make a great first impression and an even better second impression. 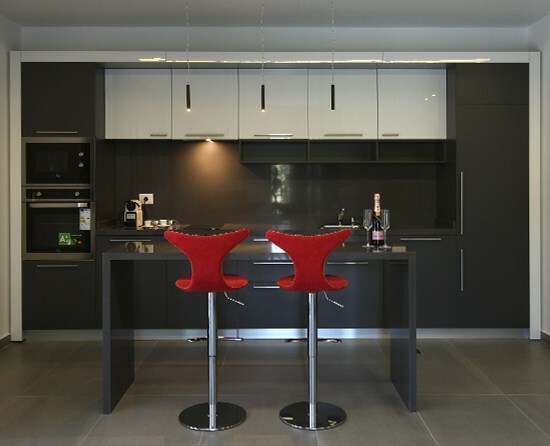 Designing your kitchen that is the hub of cooking and family life can be a daunting task. We know that the care and attention to detail we put into every kitchen makes a world of difference, so we go out of our way to ensure that your kitchen is of the highest standards.